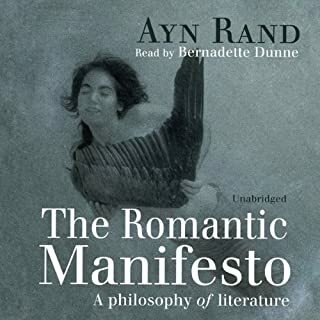 In 1958, and again in 1969, Ayn Rand gathered a small group of her friends and acquaintances and gave an informal course on writing. At once a fascinating philosophical discourse on the art of creation and an invaluable guide for the aspiring writer, these edited transcripts are a treasure that will challenge, edify, and illuminate the way to more powerful writing. 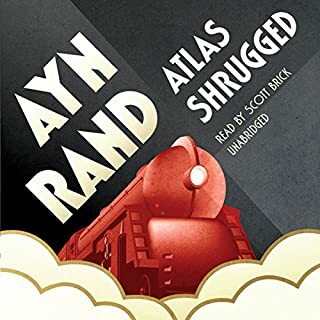 Ayn Rand discusses how a writer combines abstract ideas with concrete action and description to achieve a unity of theme, plot, characterization, and style, the four essential elements of fiction. 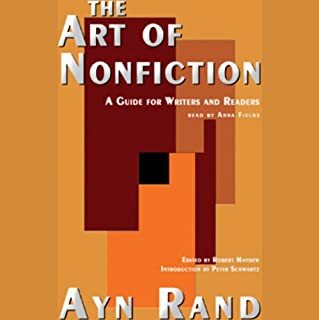 Here, too, are Rand's illuminating analyses of passages from famous writers, rewrites of scenes from her own works, and fascinating rules for building dramatic plots and characters with depth. 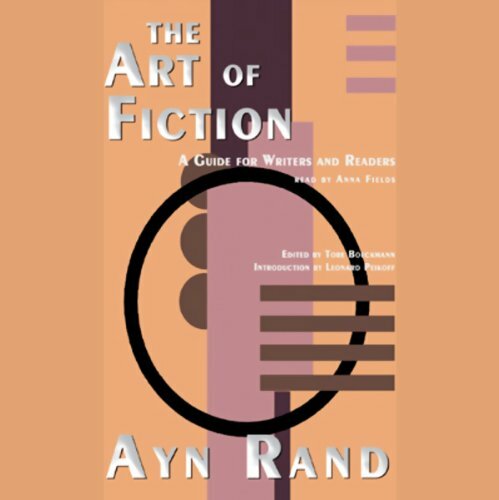 Also, listen to the companion text, Ayn Rand's The Art of Nonfiction. 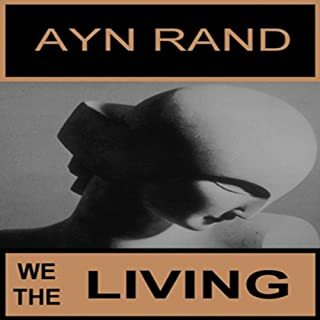 This remarkable, newly revised collection of Ayn Rand's early fiction ranges from beginner's exercises to excerpts from early versions of We the Living and The Fountainhead. 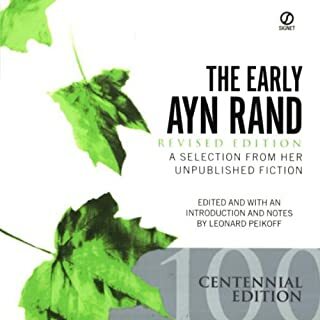 Arranged chronologically, from 1926 through 1940, these works allow readers to follow the extraordinary trajectory of Rand's literary and intellectual growth, from a 21-year-old Russian immigrant struggling to master English to the brilliant prose stylist and sophisticated philosopher she was to become in her mature work. Spieldauer: 62 Std. 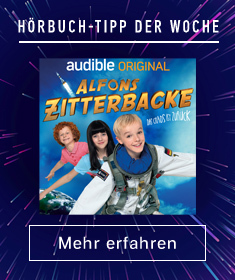 und 56 Min. Great book about great people. 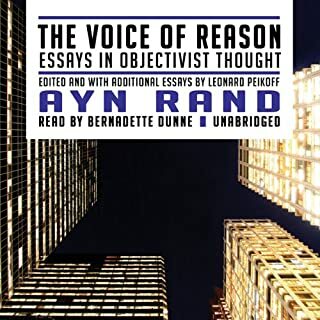 Rand takes listeners step by step through the writing process, providing insightful observations and invaluable techniques along the way. She discusses the psychological aspects of writing and the roles played by the conscious and subconscious mind. She talks about articles and books, explaining how to select a subject and theme, how to identify your audience, and how to write the first draft.